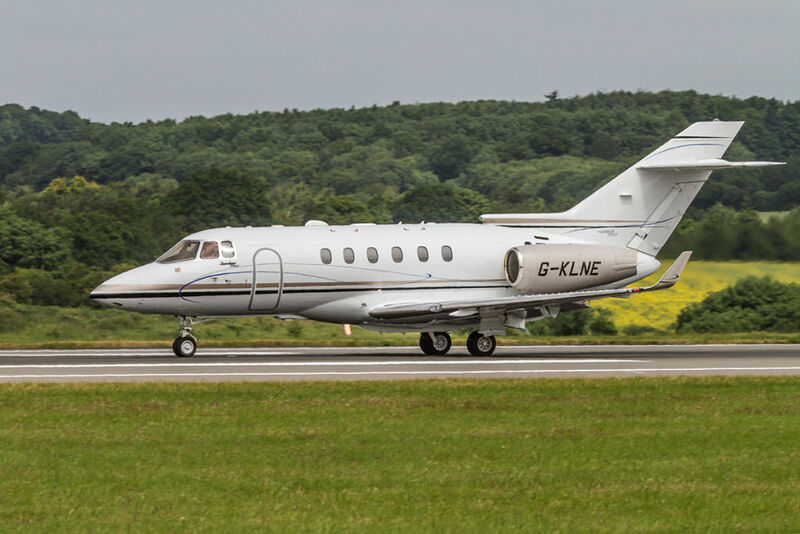 The world’s bestselling mid-size business jet delivers an unrivalled combination of range, speed and payload. Carrying up to eight passengers and their luggage, this aircraft is perfect for both holidays and business trips. The 900XP Hawker is the latest variant of the 125-series equipped with enhanced efficiencies, the latest safety features and cabin extras. 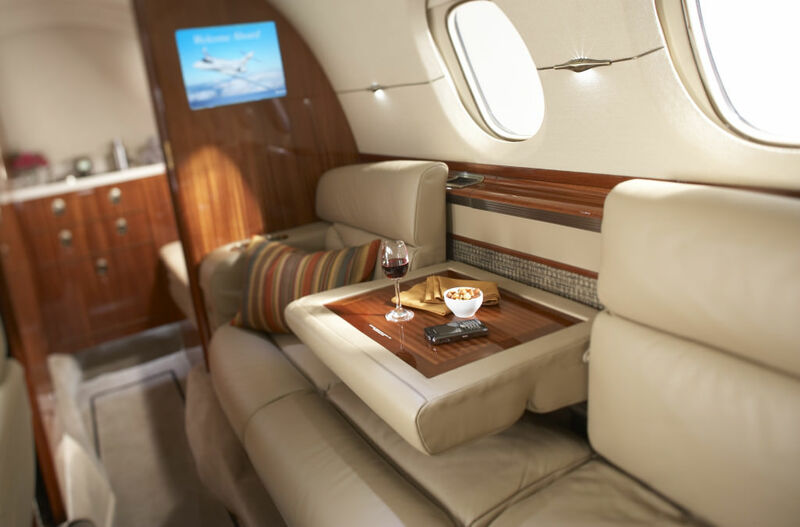 Fitted with WIFI and on-board espresso machines, it provides a heavy jet experience from a mid-size cabin.